Homewood’s holistic approach to clinical assessment and treatment provides patients with the opportunity to explore physical, psychological, psycho-social and spiritual issues along with the resulting emotions and behaviours. 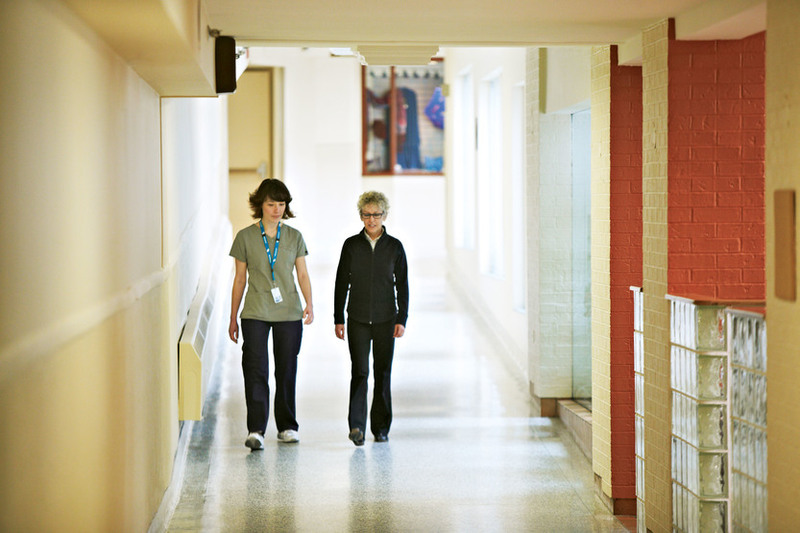 All referral information is reviewed by Homewood staff before the pre-admission assessment that may be conducted in the community (in conjunction with local community mental health programs) to determine the need for admission to Homewood Health Centre. All streams of the Program for Older Adults provide comprehensive assessment, treatment and discharge planning in a safe environment designed to enhance dignity and autonomy. Every patient has an individualized treatment plan that encourages the exploration of self-worth, meaning, purpose and hope – all integral elements to improving quality of life.